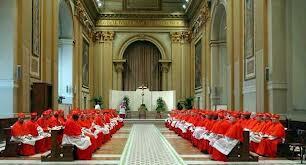 Il Servizio Petrino: Could the conclave be anticipated? VATICAN CITY — The Vatican raised the possibility Saturday that the conclave to elect the next pope might start sooner than March 15, the earliest date possible under current rules that require a 15 to 20 day waiting period after the papacy becomes vacant. Vatican spokesman the Rev. Federico Lombardi said that Vatican rules on papal succession are open to interpretation and that "this is a question that people are discussing." 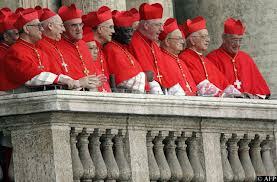 Any change to the law itself would have to be approved by the pope before he resigns. 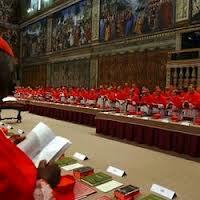 But if Vatican officials determine that the matter is just a question of interpreting the existing law, "it is possible that church authorities can prepare a proposal to be taken up by the cardinals on the first day after the papal vacancy" to move up the start of the conclave, Lombardi said. 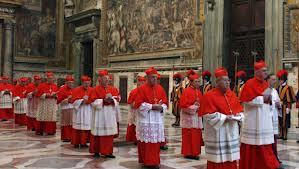 The 15 to 20 day waiting period is in place to allow time for all cardinals who don't live in Rome to arrive, under the usual circumstance of a pope dying. But in this case the cardinals already know that this pontificate will end Feb. 28, with the resignation of Pope Benedict XVI, and therefore can get to Rome in plenty of time to take part in the conclave, Lombardi said. The date of the conclave's start is important because Holy Week begins March 24, with Palm Sunday Mass followed by Easter Sunday on March 31. In order to have a new pope in place in time for the most solemn liturgical period on the church calendar, he would need to be installed by Sunday, March 17, because of the strong tradition to hold installation Mass on a Sunday. 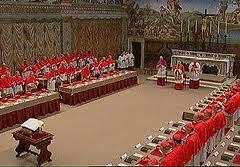 Given the tight time frame, speculation has mounted that some arrangement would be made to start the conclave earlier than a strict reading of the law would allow. 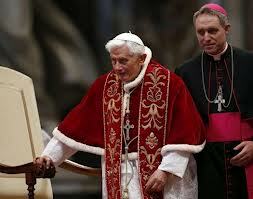 Questions about the start of the conclave have swirled since Benedict stunned the world on Feb. 11, by announcing that he would retire, the first pontiff in 600 years to abdicate rather than stay in office until death. 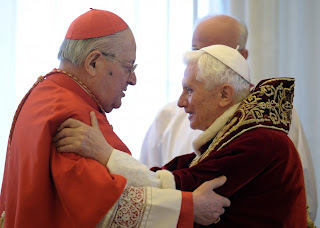 His decision has created a host of questions about how the Vatican will proceed, given that its plans for the so-called "sede vacante" – or vacant seat – period between papacies are based on the process starting with a papal death. "In this moment we are not prepared," said Cardinal Franc Rode, the former head of the Vatican's office for religious orders who will vote in the conclave. "We have not been able to make predictions, strategies, plans, candidates. It is too early, but we will get there. In two or three weeks things will be put in place."